Have you ever taken a risk for something that you wanted only to have things blow up in your face? Or maybe you took a big risk against heavy odds and wound up with an incredible victory. 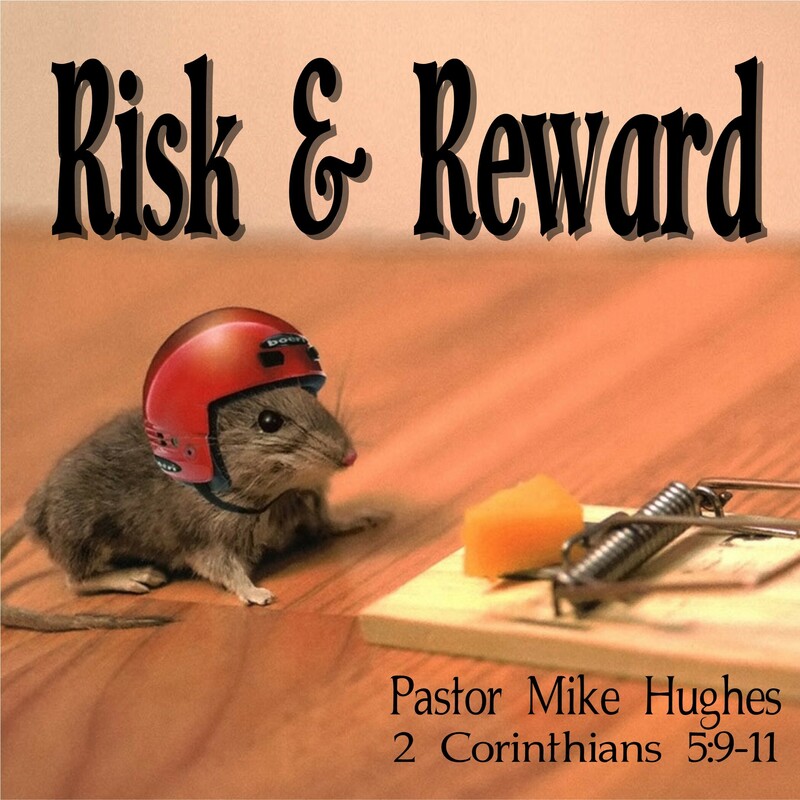 In 2 Corinthians 5:9-11 Pastor Michael Hughes shares with us the principals of taking risks within our Christian lives especially when an incredible, eternal reward is guaranteed.